The RFX Pro Series Front Brake Pads is part of the latest RFX collection. The RFX Pro Series Front Brake Pads are designed and tested at the highest level and blend a superior compound of elements to produce brake pads with exceptional stopping power, superior resistance to heat fade and a quick bed in time. The Sintered Fully Metallic Copper formula is tested specifically to suit the motocross and off road pro rider, producing stopping power and brake feel in excess of OEM brake pads with the added benefit of improved pad life in the harshest wet mud and sand conditions. Produced using state of the art vacuum press machines and combined with production to QS-9000, ISO/TS 16949, ISO 9001:2000 and ISO 14001 standards this ensures only the best quality results. 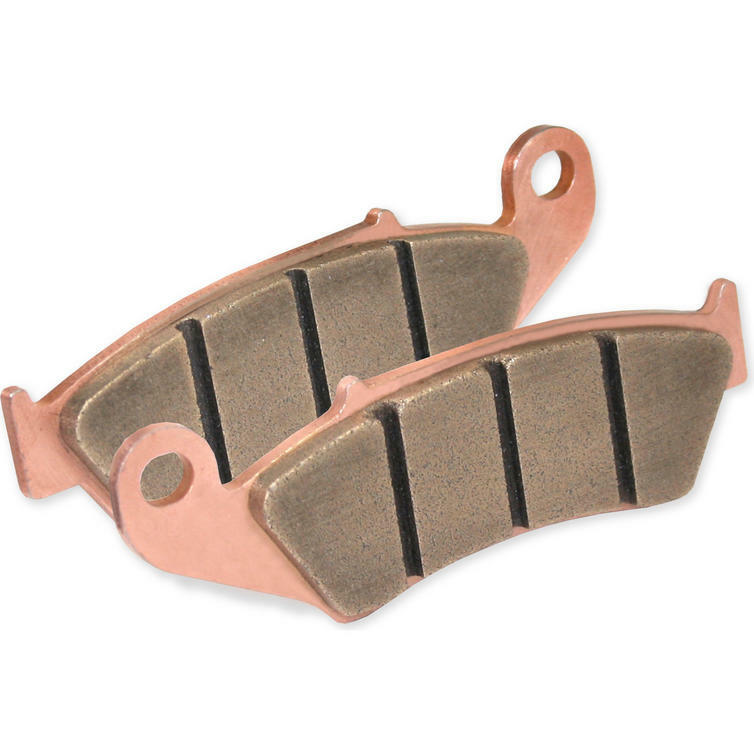 View all RFX Brake Pads. View all Brake Pads.